How often do you take your child out to a busy place? I take my grandchildren to very busy crowded places once in a while and I am always terrified that we will get separated. What happens when we get separated and my grandchild is too young to answer questions? What happens if their even too afraid to say their name? 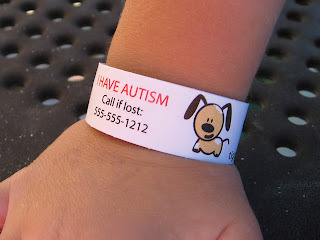 The answer to all of the above questions is TigTagz ID Wristbands for kids! TigTagz ID Wristbands are an awesome way to help keep your children safe. The wristbands come in boys, girls and unisex themes. So, you will be sure to find a theme your child will love. 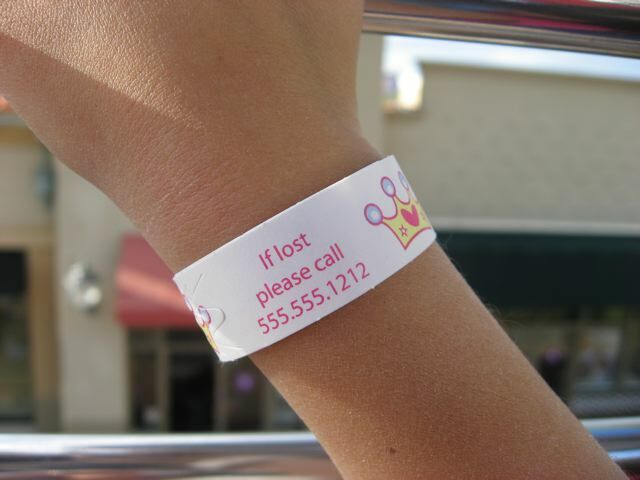 The wrist bands can be personalized or left blank. I like the unisex wristbands unpersonalized. I plan to be able to use them on any one of my grandchildren. If you choose the blank wristbands you will be able to write on them with a felt tipped marker. TigTagz suggest writing something like, "If lost, please call: 555-555-5555". 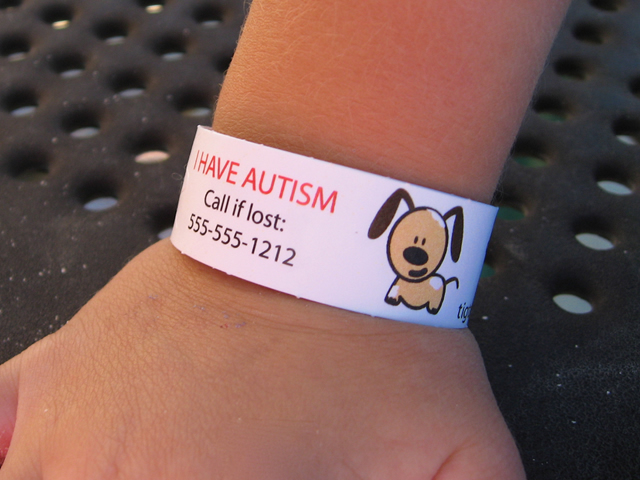 The wristbands will also work well for medical conditions and allergy alert. The wristbands are are tear-proof, sweat-proof, smear-proof, and water-resistant. I tried a TigTagz ID Wristband on Pooh Bear. He was not a happy camper. He immediately tried to pull and tear the wristband off. As hard as he tried it stayed in place and did not tear. I suggest to make it just tight enough so that a child would not be able to slip the band off because this is just what Pooh Bear did. The wristbands are tear proof. The only way to take them off is with scissors. I can order a sample pack of 5 for $3.00 and $1.00 (estimated)shipping. What a clever idea. I love the idea that you could use this for young children or a little one with special needs. Really cool. Thanks for sharing! Oh wow I've never heard of these, how neat. Abby would have hers off if it wasn't tight, she tried and tried to get hers off at the fair. LOL at Pooh Bear taking his off. He's so cute. Great review, I'm going to tell my daughters about these. Great idea! Especially for the younger kids and so much better than the metal old school type! those are so nice. fun designs, kids don't mind wearing them.